Leafbuyer Technologies, Inc. (LBUY) (“Leafbuyer” or “the Company”), a leading cannabis technology platform, announced today the number of Greenlight platform users has reached nearly 80,000. The statement follows a March 13, 2019, release announcing Leafbuyer’s rollout of the Greenlight technology in Colorado and Oklahoma. Click here for the full release. The cannabis industry has quickly become run by the idea of acquisitions and mergers throughout the market. Many companies have seen large quantities of capital influx helping to make this a reality, but given the shifting marketplace, it seems as though this is here to stay. One of the large benefits of acquiring similar companies is that it can help to produce a more vertical business overall. Click Here And Read More. VANCOUVER, British Columbia, March 21, 2019 /CNW/ — ParcelPal Technology Inc. (“ParcelPal” or the “Company”), (CSE: PKG) (FSE: PT0) (OTC: PTNYF) – is pleased to announce that the company has achieved a major milestone of completing more than 2 million deliveries. Additionally, the Company is in the final stages of launching medical and recreational cannabis delivery with Choom and Kiaro. This delivery initiative is expected to commence in April 2019 (further details will follow) and anticipated to open new markets and drive additional users to the platform. Click For Full Press Release & See What ParcelPal’s CEO Said About This Milestone. One of the newest and most emerging aspects of the marijuana stock market has become the companies that are focused on the consumer group of those that are health conscious. This market may seem small at first, but given the growth of the CBD and other health geared product markets, it seems as though this side of the industry has exploded in recent months. See For Yourself & Click Here. 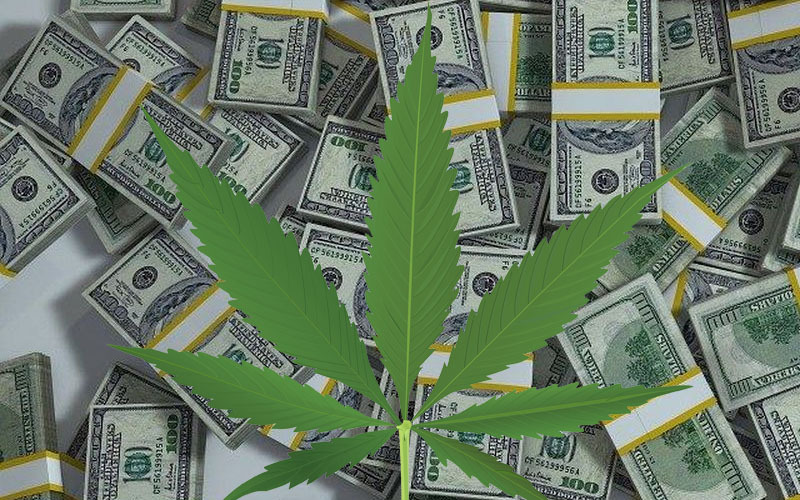 Pursuant to an agreement between an affiliate of MAPH Enterprises, LLC (owners of MarijuanaStocks.com), MIDAM VENTURES LLC has been compensated $75,000 per month by a ParcelPal Technology, Inc. for a period beginning September 1, 2018 and ending February 1, 2019 to publicly disseminate information about (PTNYF/PKG) to publicly disseminate information about (PTNYF/PKG). Midam Ventures has been compensated $100,000 by Parcel Pal and has extended coverage to April 1, 2019. We may buy or sell additional shares of (PTNYF/PKG) in the open market at any time, including before, during or after the Website and Information, provide public dissemination of favorable Information. We own zero shares. Click Here For Full Disclaimer.